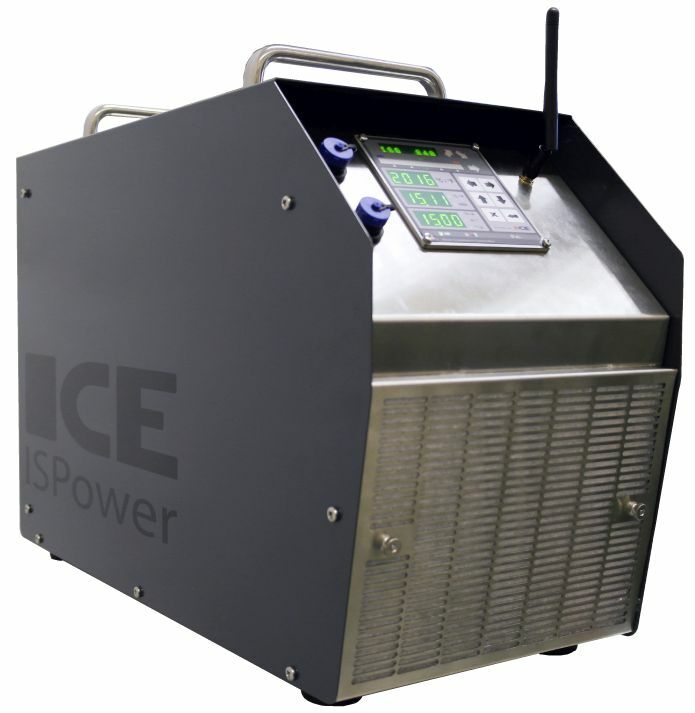 Ice Star has been designing, engineering and manufacturing heat treatment controllers and units since 1984. Our controllers are suitable for electric furnace, gas furnace, induction and mobile facilities. With our controllers and machines a separate recorder is no needed, because the units records all the temperatures, diagrams, events, alarms etc. to its memory. You can monitor and control the heating processes directly from process displays or with ISPort software (PC program). ISPort Software is suitable also with Touch Screen PCs.